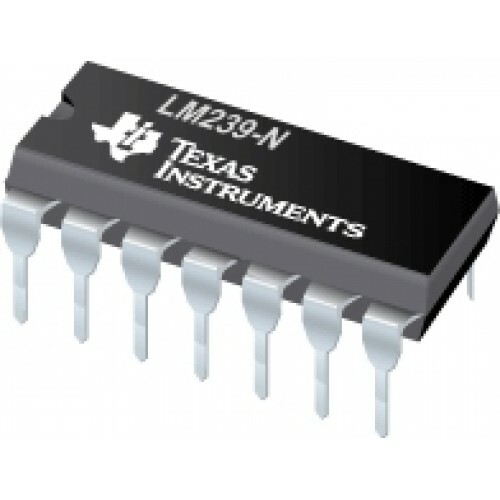 Purchase online LM239 Quad Voltage Comparators in India at low price from DNA Technology, Nashik. 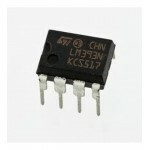 This family of devices consists of four independent precision-voltage comparators with an offset voltage specification as low as 2 mV maximum for LM339A, LM239A, and LM139A. 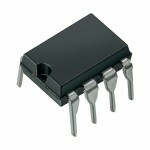 Each comparator has been designed specifically to operate from a single power supply over a wide range of voltages. Operation from split power supplies is also possible. These comparators also have a unique characteristic in that the input common mode voltage range includes ground even though operated from a single power supply voltage.